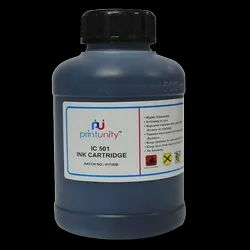 We are a known name in the market engaged in supplying Linx Printer Ink to our clients at affordable range. Relying on our expertise in this domain, we are offering Imaje Ink. Price Range : Rs. 550 to 1100 Per Piece. We have marked a remarkable position in the market by offering the best quality array of Linx Wash Solution. Use:To clean print head, internal ink-road system, etc. We are engaged in offering Linx Printer Ink. 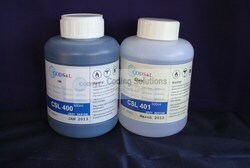 In order to meet excellent quality standards, we are supplying Linx Printer Ink.